Published by Sprout Social, Inc. 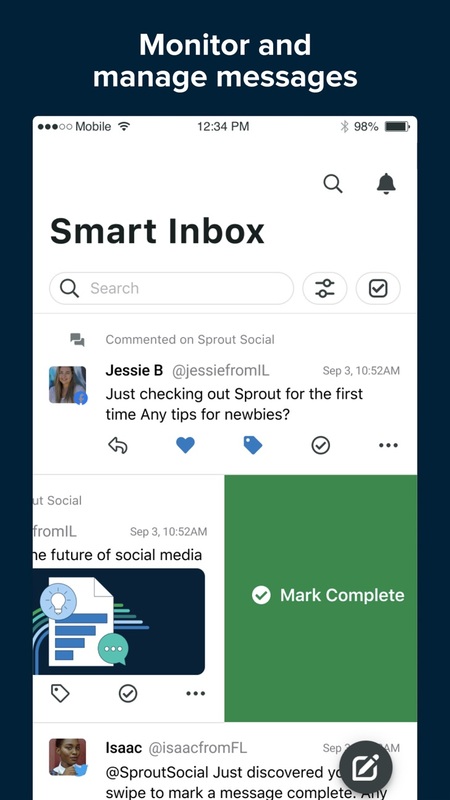 The perfect companion app for Sprout Social so you can manage your social media anywhere. You must have a Sprout Social account to use this app. 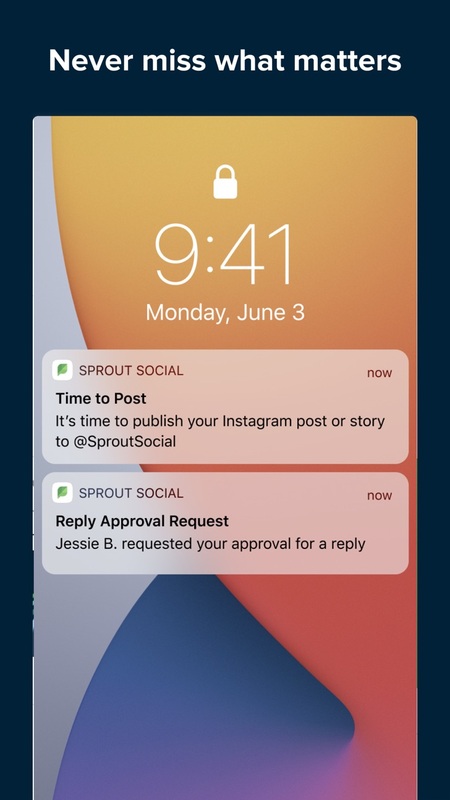 Sprout Social is a social media management and engagement platform that helps you manage your Twitter, Facebook, Google+ and LinkedIn profiles all in one place.